These 22oz. 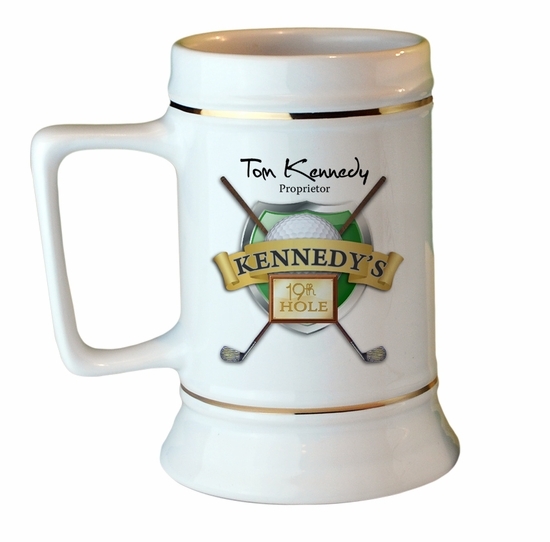 19th Hole Pub Steins come ready for you to customize with a line of custom personalization! Remember� you found the 19th Hole Collectors Stein at TShirtHub.com, where high quality came at a low price.